It is hot. I think we are all agreed on that. In the UK, every news bulletin reminds us that this is the warmest or driest or both summer since 1976. There are warnings about going out in the midday sun. So what are we poor knitters and crocheters to do? We’ve been thinking about which of our needles keep coolest as we work. It is worth testing them because the movement of your yarn against the needle or hook does generate some heat but it is different for different materials. Some of you have also told us that you keep your needles and hooks in the fridge. Mainly we’ve been on the look out for yarns to create airy, draping garments and quick lightweight knits. Linen in yarns can be one answer here and there are some lovely selections about and lots of rich colours available which means you can go for strong colour block looks as well as summer pastels. Remember when choosing patterns that linen can drop and make sure you swatch your yarn before starting. 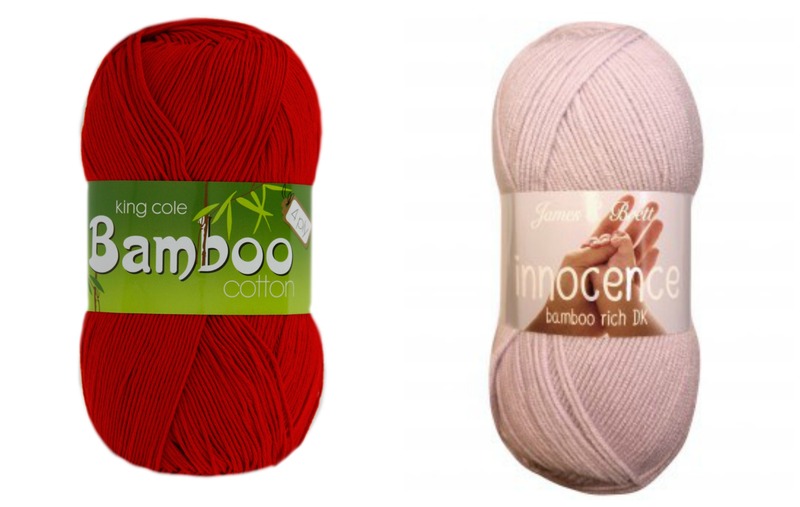 Look out for yarns with bamboo fibres. These tend to have sheen and drape well. But better than that bamboo has natural antibacterial qualities making yarns containing this fibre a good choice for babies and children, especially in blends with other fibres to add structure. 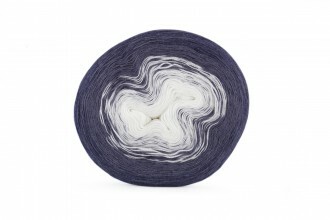 Cotton is, of course, most people’s go-to summer fibre and there is a lot of variety in colours and styles out there. If you are thinking about a wrap or light cover up (for those rare times when it gets cooler at the moment) an ombre style yarn like Rico Cotton Degrade would give an on trend look and as it is a 4-ply, light to work with.